It's been another big year for the teen king and teen queen. It has been another big year for teen king Daniel Padilla and teen queen Kathryn Bernardo. They've worked on several projects together and brought their fans major kilig. Let's look back at their wonderful year together below, shall we? Kath and DJ's top-rating TV series Pangako Sa'yo aired its final episode in February. They also said a ton of sweet things during the grand presscon for the show, like how they helped each other become better versions of themselves. "Sobrang mature n'ya na masasabi kong, siguro nag-grow talaga ako as a person because of DJ, like sa mga simpleng bagay tulad ng pagkausap sa mga tao, pagha-handle ng mga problema ko na 'wag akong magpa-stress," Kath said. 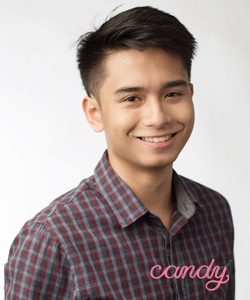 "S'ya yung nagpa-realize sa akin ng maraming bagay kaya ang laking pasasalamat ko doon." After working on Pangako Sa'yo, it was announced in March that the teen king and teen queen will be working on a movie under Star Cinema. Kathryn also celebrated her 20th birthday in Balesin with her friends and, of course, DJ. For Daniel's 21st birthday, the teen queen also helped his family and friends throw a birthday salubong for him. While working on their movie, the love team took a short break in the beach with DJ's family. Kath and DJ flew to Spain with director Olivia Lamasan to shoot a few scenes for their upcoming movie. They even wore matchy clothes while going around the country! In July, the rumored couple finally gave us the status of their relationship. In an interview with ABS-CBN News, DJ said, "Basta exclusive kami sa isa't isa." Asked about when they're going to make things official between the two of them, DJ just said that it's going to be special when they finally announce their relationship. Aww! 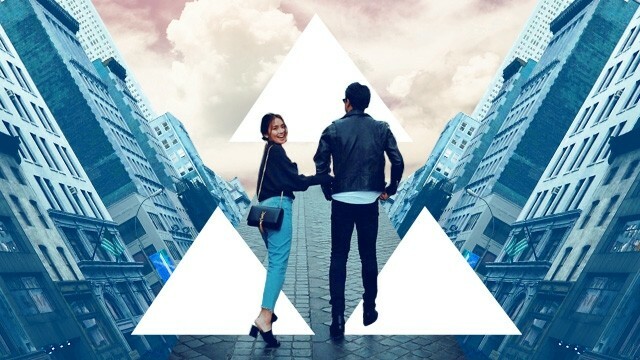 After months of waiting for a look at KathNiel's new movie, fans finally got what they wished for! Star Cinema revealed major deets about Barcelona: A Love Untold. 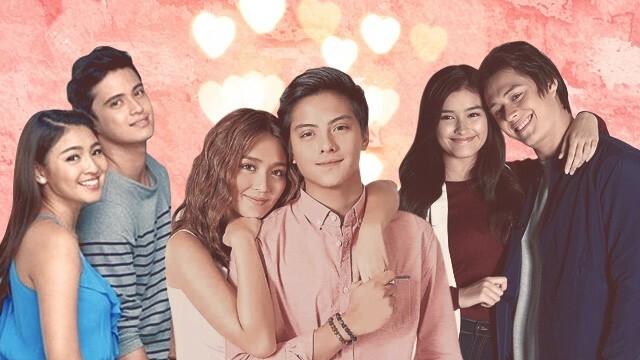 Which Famous Love Team Should Be Your #RelationshipGoals: JaDine, KathNiel, or LizQuen? Upon the release of Barcelona: A Love Untold, fans were pleasantly surprised when KathNiel finally gave them one of their long-time wishes: a onscreen kissing scene! 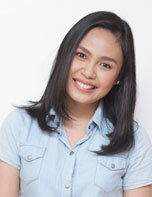 It also earned P23 million on its first day! In October, the royal love team graced the Star Magic Ball red carpet together again. Everyone got a glimpse of their preparation via the video prepared by Nice Print Photography with Kath that day. 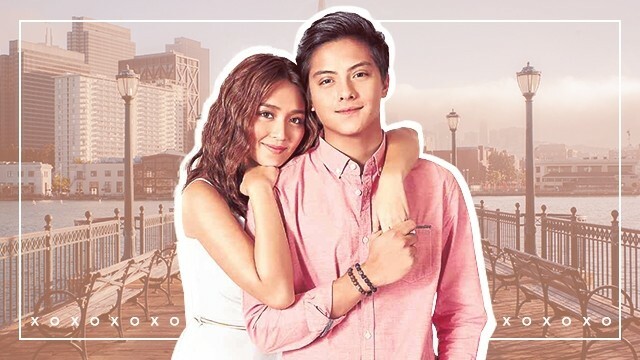 After working on Barcelona: A Love Untold together, Star Cinema announced just last month that KathNiel are going to work on a lighter movie for their next project. Another announcement last month? KathNiel's next TV series, which is a sequel for Imortal entitled La Luna Sangre. It is set to air next year! Just like you, we're really looking forward to more updates about La Luna Sangre. The two might be busy on their preparations for the holidays, but we can't wait. Here's crossing our fingers since the year isn't over yet! Maybe we can get another teaser, KathNiel?